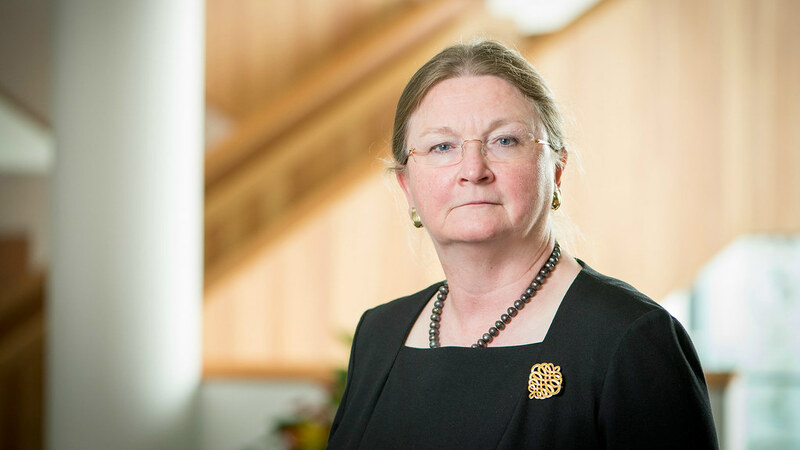 Professor Glynis Breakwell, Vice-Chancellor of the University of Bath, has been commissioned as a Deputy Lieutenant of Somerset. Professor Breakwell was commissioned on 10 November 2010. The appointment was made by the Lord-Lieutenant Lady Gass. This is the first time a Vice-Chancellor of the University of Bath has been appointed to the role. As a Deputy Lieutenant, Professor Breakwell will offer support to Lady Gass in her role of representing the Royal Family and promoting civic activities. The position of Her Majesty's Lord-Lieutenant of a County is an Honorary Officer appointed by The Queen on the advice of the Prime Minister. The office dates from the reign of Henry VIII. He or she is the permanent representative of the Crown in that County. Responsibilities include all aspects of visits by members of the Royal Family and escorting Royal Visitors; representing the Royal Family at a variety of events; and participation in civic and voluntary activity within the Lieutenancy. The Lord-Lieutenant is supported by a Vice Lord-Lieutenant and by Deputy Lieutenants, whom she appoints from people who have rendered particular service to the County in a variety of ways.